CTJC needs you to volunteer up. 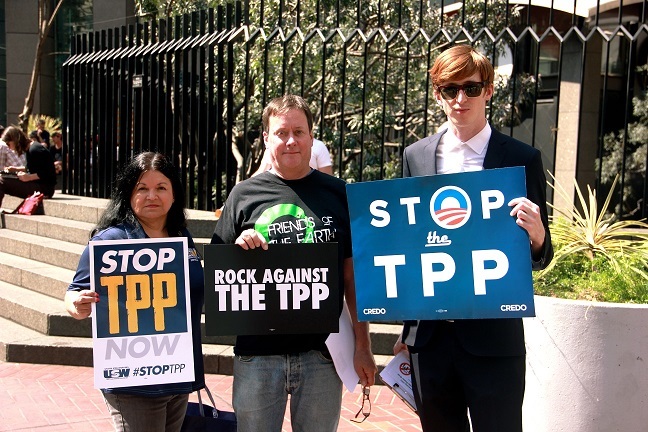 Join the team and fight against unfair trade deal and big corporation power. Simply submit your name, email address, the nature of your enquiry and any background information below. A member of staff will be in contact as soon as possible.